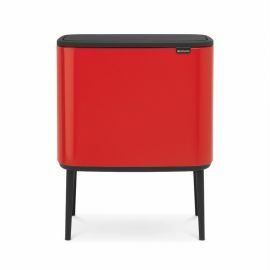 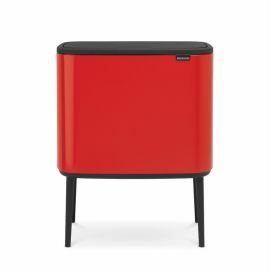 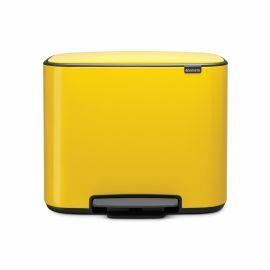 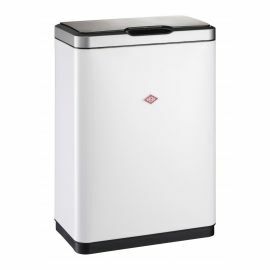 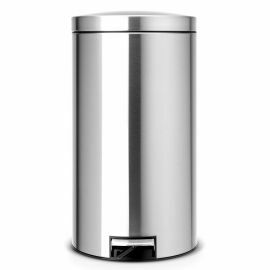 To help you find the best recycling bin for your home, we’ve put together what is probably the most comprehensive range of stylish and quality kitchen recycling bins available in one place. 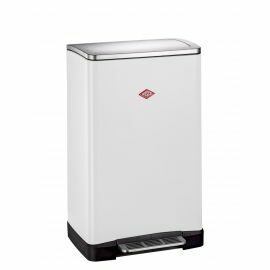 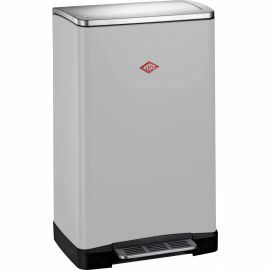 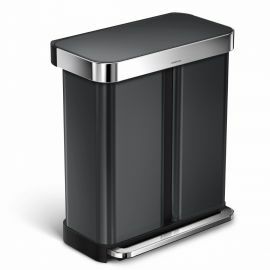 We have selected the best products from top brands such as: Brabantia, Simplehuman, Joseph Joseph, Wesco and EKO. 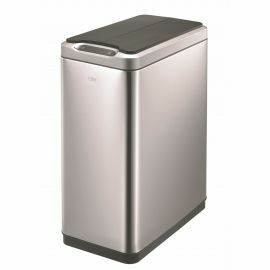 Our selection brings you a great choice of solutions enabling you to sort your waste at the throwaway stage in the kitchen. 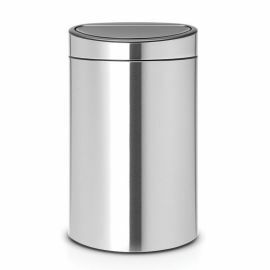 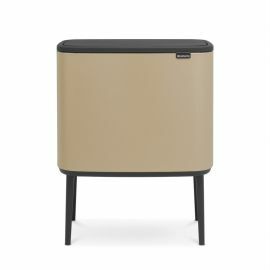 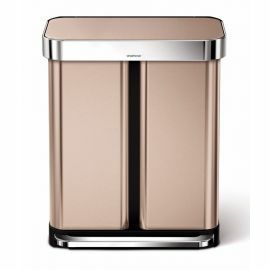 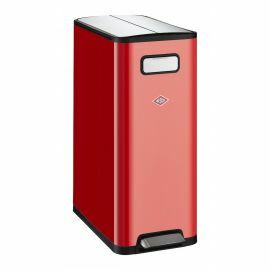 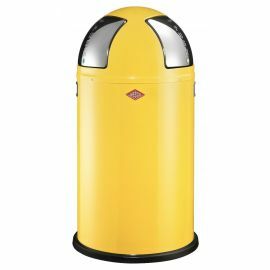 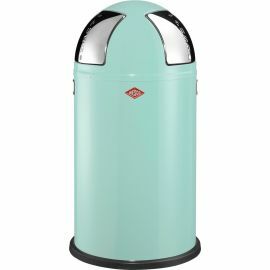 There are over 50 freestanding recycling bins to choose from in a range of finishes from Fingerprint Proof Stainless Steel to neutral or fun colours to work with your interior. 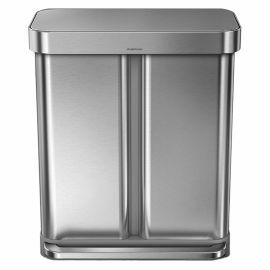 Our kitchen recycling bins function brilliantly and provide from two, three or up to four compartments in one convenient unit, with a choice of flat-to-the-wall, slimline and low shapes designed to make the most of the space available in your kitchen. 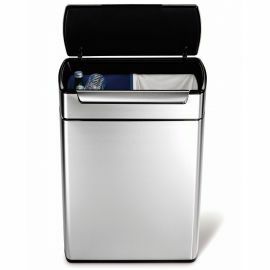  We are sure you will find the bin that’s right for you on these pages but if you need any help choosing or need further product information, we’re happy to help: just call us on 023 8097 0230 or Email: customer.services@binopolis.com.